A few months back I talked about one of the bad sides of penny stocks as it relates to pump and dump hard mailers. If you’ve never received one in the mail consider yourself lucky. HERE is an example of one. 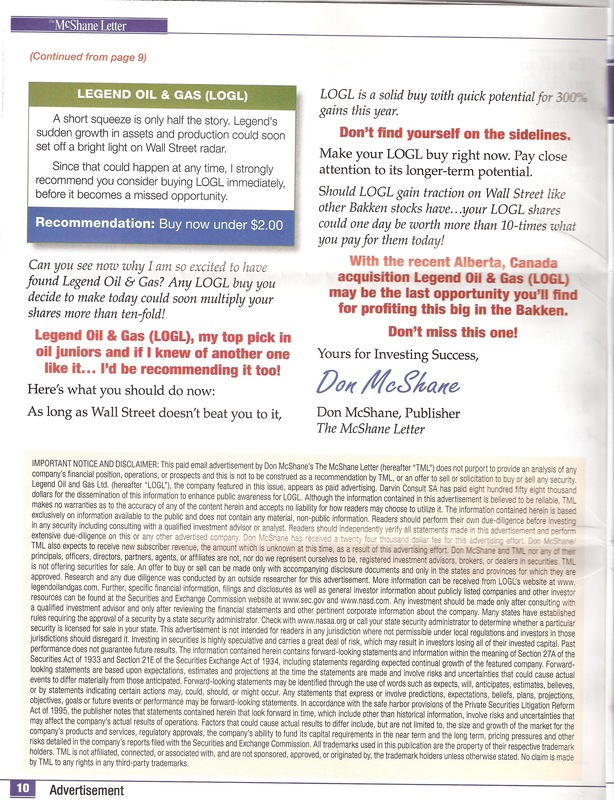 A hard mailer is a glossy 10-30 page report that you would receive in the mail touting a penny stock. The report production and distribution is normally paid for by large or influential shareholders of the company. The goal is to increase the stock price and liquidity so they can sell their positions or for the company to do an equity funding at higher prices. In most cases the disclaimer which discloses the amounts paid are hidden somewhere in the report like THIS. These hard mailer reports paint the rosiest of pictures touting the underlying penny stock as the next Google or Exxon. Of course none of the information is usually true or accurate, but you send enough of these reports to unsuspecting retail investors via mail, and the law of averages tells you a certain percentage will fall for it. The positive effect of a hard mailer campaign can last a couple days to several weeks and the touted stock can see an incredible rise in a short period of time. Eventually though the amount of dumb money buying finally becomes extinguished and the stock falls. In some cases the company itself doesn’t even know about the hard mailer campaign (which is kinda funny when you think about it), but I believe in most cases they are well aware.